Home » Health » life » These doctors cut into a pregnant woman’s belly and then watch as the baby pokes his head out all on his own. Fascinating! 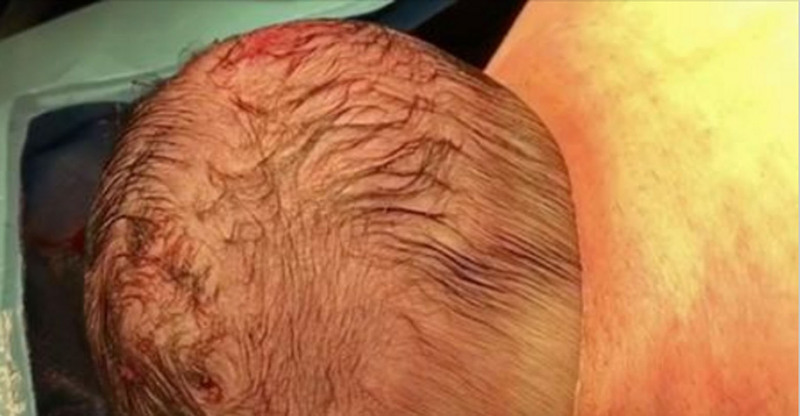 These doctors cut into a pregnant woman’s belly and then watch as the baby pokes his head out all on his own. Fascinating! In contrast to normal C-sections, this method is supposed to make it easier for the babies to breathe on their own from the start. Then they can be placed right on the mother's chest. A fascinating window into the miracle of life!